For those Sysops who use DtDNS for dynamic DNS – take note that the service will go away on August 1, 2018. You will need to find a new Dynamic DNS provider. A free one that I suggest is No-IP.org. DtDNS will be ceasing operations on August 1, 2018. Many of our customers use our free service, which we have been happy to provide for many years. Unfortunately, we are unable to continue both the paid and free service as the number of complaints coming from our community DNS and dynamic hosting service have steadily increased over the last couple of years. Unfortunately the nature of offering a free hosting service opens a business up to abuses — a few bad actors make this type of offering quite challenging to operate. You will need to migrate your DNS hosting to another provider before that date. After that time, we will no longer be available to provide assistance. Thank you for your past business and support. We wish you all the best for your continued success. Due to the nature of dynamic DNS hosting, we are not able to transfer any dynamic domains nor any dynamic domain hosts to another provider. All changes in DNS settings should be made at your registrar. There is no need to make any changes on the DtDNS site as your account will automatically be deleted when we cease operations. We are not able to help with the transfer of any domains to other DNS hosting providers. 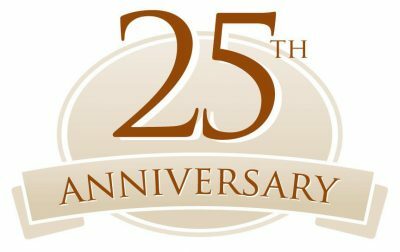 The Diamond Mine BBS (now the Diamond Mine Online) celebrates its 25th anniversary on July 1st. As you may know, it’s the basis for the Telnet BBS Guide and The BBS Corner. Without the Diamond Mine, we wouldn’t be here now! I’m just surprised that I’m still running a BBS 25 years after I started it! 🙂 Thanks to all of you for keeping it going! As time marches forward, we are becoming more and more security conscious. 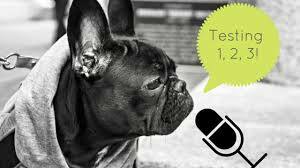 We are moving away from insecure protocols such as Telnet and moving on to Secure Shell or SSH. Though many BBSes aren’t able to move to SSH, we are now trying to make accessing those who are SSH capable easier. Starting with the July 2018 issue, we are including a file called “magiterm.txt” in both the monthly and daily text file downloads. This is a dialing directory that can be used with a new program called MagiTerm that is an ANSI capable SSH client for both Windows and Linux. Our “under the engine” developer Vincent has updated the site to produce this file and include it in the text file downloads. If you have questions, please let us know. Thanks! 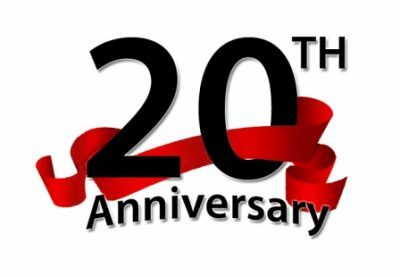 The Telnet BBS Guide is celebrating our 20th anniversary! We started officially on October 1st in 1997. All month long I’ll be posting about the history of the site as well as how the site came to be. Hey folks! After about a year of putting up with a slow poke website, I moved the system to a new host. The site should actually work a lot faster. But, just to let you know a few things don’t work quite right just yet after the move. WordPress (the engine behind the site) doesn’t like to be moved lock, stock, and barrel like it was. 1) Search doesn’t work quite right. In fact, it hasn’t worked for a while. Don’t fret if you search for a BBS (or your BBS if you’re a Sysop) and don’t find it. It’s probably there. Do a manual search by looking at the actual listings and not using the search feature. More than likely it’s there. 2) The monthly lists are not generating. Not sure if I can get that fixed for the July 1 date that I normally distribute the list. Let me know if you know of any other issues. BBSes getting mad props at Lazy Game Reviews! Access Denied – We know about it! Isn’t security great? Especially when it messes things up? It appears that either a plugin we use here at the site, or a WordPress upgrade has broken things around here. Let me explain. 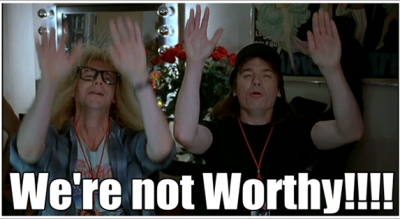 When a user signs up for an account on here, they’re at the “subscriber” level. That allows them to add a new BBS entry, but doesn’t allow them to go back and edit the entry. So when I see a new user submit a BBS entry, I raise them to “sysop” level so they can later go back and edit their listing. That’s the problem. Now if a SysOp wants to go back and edit their user account (say to edit their E-mail address), they’re getting an “Access Denied” message. Folks – I don’t know what do about it. Vincent (the guy who helped me out setting up the site) is also stumped. Until we figure out what the hell happened and figure out some sort of solution, drop me a line at the “contact” button above and I’ll manually make the changes. Until then, I am just as confused as you! So bear with us until we figure out a solution. Thanks! Please update your listing when you make changes! I’ve noticed a lot of Sysops are making changes to their BBS (new address, change in port numbers, etc. ), but are not changing their listing on the Telnet BBS Guide. If you do make changes, please log on the site and change the listing – or let me know and I’ll do it for you. I sometimes find out through other sources (Facebook, a forum posting, etc.) and I do catch SOME of them. But often times I do not. If I find your BBS down for more than 30 days, it will most likely be deleted. So please update your listing ASAP if you change address and/or port numbers! As time marches on, the Internet is getting to be a scarier place. These days, are you sure you can really trust the connection to a server? Even “surfing” the Internet on your web browser is risky. Do you really want to log on that site and trust it with your user ID and password? Do you think your connection may be compromised and someone can grab your credentials? Connecting to a BBS has its risks, too. Sure, these risks are small, but they do exist. 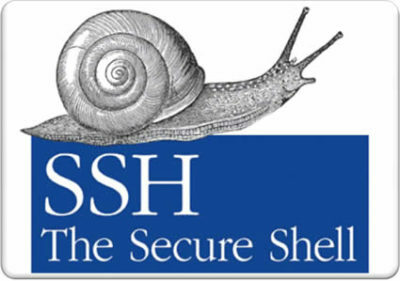 So if you really feel insecure about connecting to a BBS, some BBSes now offer a service called Secure Shell (SSH). SSH is not new. It’s been around for a few years. It was started so a system admin could remotely access a Unix box via the Internet over a secure channel. Fast forward a few years. Some BBSes packages now offer connections via SSH. Unix based BBSes (those that are actually Unix shells) can offer SSH to their users. 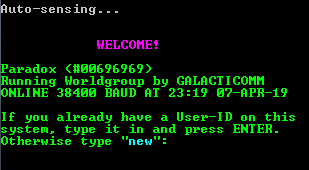 Traditional BBS packages such as Synchronet offer their users a SSH connection. So for those Sysops who are now are running SSH enabled BBSes, you can now list your SSH BBS listing on the Telnet BBS Guide. For those who are adding a BBS for the first time, make sure you check off the SSH block and enter the SSH address (with the port number) in the SSH block. For those who already have a listing, edit your listing, check the SSH block and add the SSH address (again, with the port number). Getting the bugs out. Does anybody have a can of Raid? Hey folks! We’re still getting the dreaded “new site” bugs out of the system. As we’re finding them, we’re fixing them! Biggest issue right now are the auto generation of text files (the infamous ZIP files of the Telnet BBS Guide). So don’t be concerned if you download them and they don’t look quite right. Our team of experts (Vincent) is working hard on this.